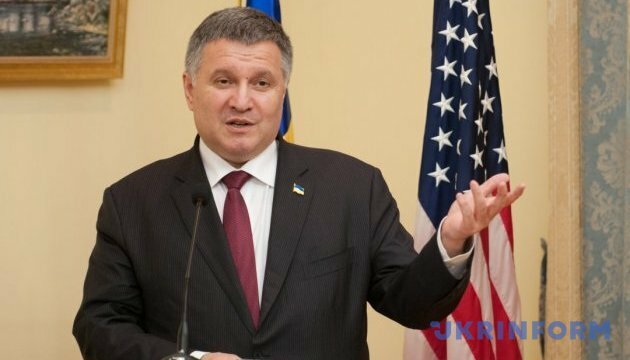 Ukrainian Interior Minister Arsen Avakov during a visit to Washington, D.C. discussed with representatives of the U.S. Administration the situation around the draft law on an Anti-Corruption Court in Ukraine. He told this on Tuesday after the meetings in Washington, an Ukrinform correspondent reported. 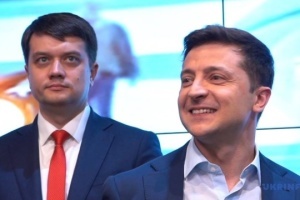 "We talked about draft laws, including the Anti-Corruption Court, which is now passing the second reading in the parliament," the Ukrainian minister said. 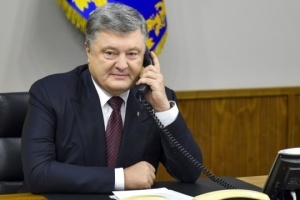 He called the conversation with the American side "worthy and consistent", within which "Americans do not step aside from the strategic support for Ukraine." Answering Ukrinform's question about position of the American side, he noted that "it is the same as the position of the President of Ukraine and as the position of our parliamentarians in the coalition - to adopt this law." 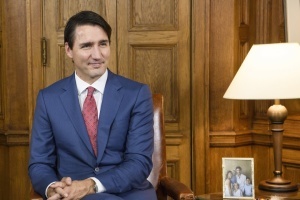 He recalled the long-term work on the bill and a large number of amendments to the document. 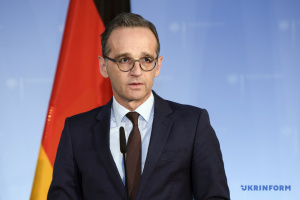 The minister hoped that the work on the draft law would be completed soon.